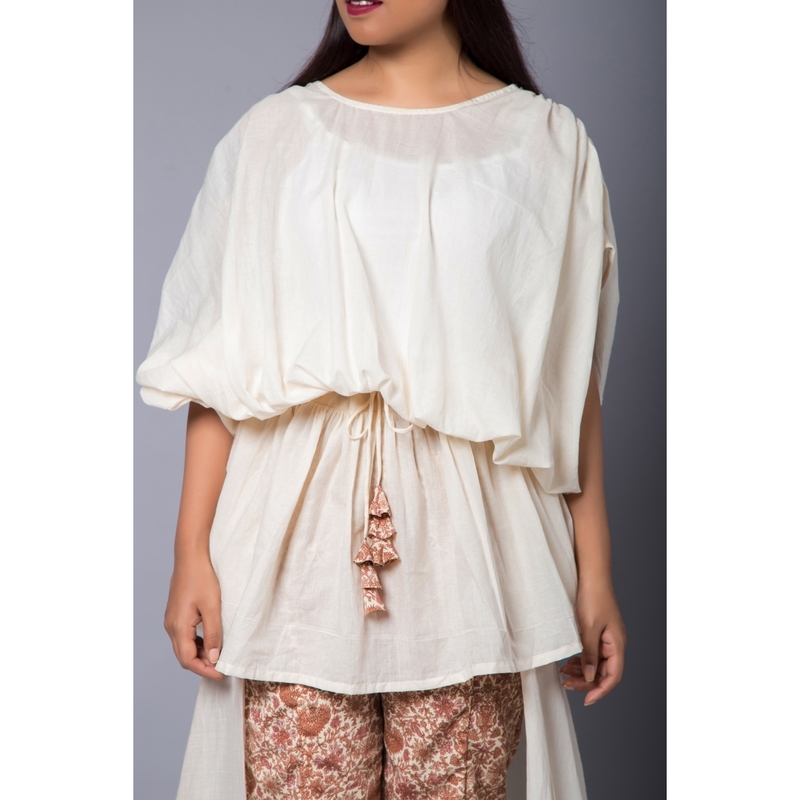 Oversized Gathered balloon top with trousers that feature skirt panel details at the back with crepe gathered at the hemline. 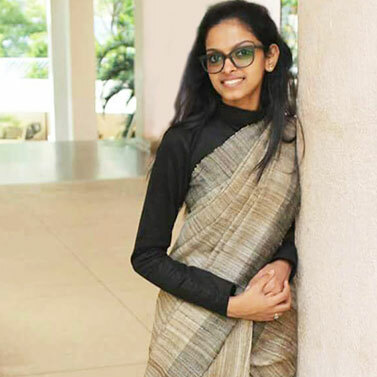 She had a ceaseless ardor to fashion since a young age and went on to pursue her dreams at the prestigious NIFT, Bangalore. Her label, Arja is a manifestation of her thought process. Arja offers a wide range of silhouettes and categories of products created with a singular concept of elegance and fragile femineity with a strong and bold persona.